Yes, that's me~ doing a happy dance! 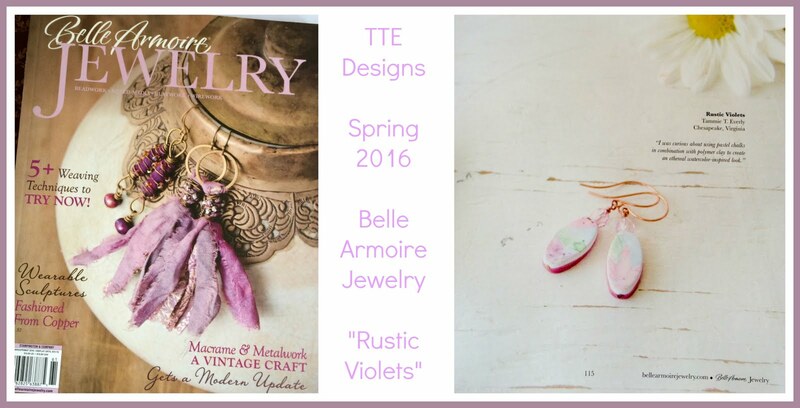 Yesterday around noon my TTE Designs blog reached 20,000 views! I am humbled and honored to reach that milestone. Many Thanks to you all for making that happen. The winner can check out my Facebook shop, my Art Fire shop or my Etsy shop and choose $20 worth of goodies. *Then just message me the specifics on the item you would like and 'VOILA' it's yours! Winner must leave a comment with email, be a current TTE blog follower and Face Book follower at the time of drawing. So here are the easy Rules to be considered for entry. #4 Leave a comment here with your email address and tell me which blog post of mine you most enjoyed and why. That is great, good for you! Congrats, I've been a blog follower of yours for awhile now and my favorite posts are your Thrifting Thursday posts. You always have something neat that you have used. I have been a follower for some time now of the blog, I have liked you on fb. As for my fav post... hmmmmmm wow I am going to have to think for a moment. I really do like when you do tutorials..
Congrats on your milestone. That is great. I'm already a blog follower and Facebook follower as either Kay Thomerson or KayzKreationzGlassKreationz. I pinned your copper clay pendant and earrings here. Congrats! Just became your newest follower. I love the variety of products you offer. I'm making lots of steampunk too. Congratulations on this awesome milestone! Woohoo! I'm a loyal blog follower! My fav blog post was Thrifty Thursday 07-25-13, Leather Belts. I have been collecting old belts, but was unsure what to do with them. Thanks for the ideas! Congrats Angi, you were my winner. I sent you an email to the address above. Please let me know if you have any questions. Congratulations Tammie! 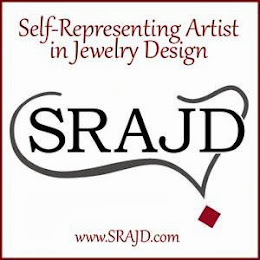 I like your Bead Soup Blog Hop Reveal. I just love to see the creative process that artists use. Great inspiration! Hi Ms. Tammy! I've been a blog follower for a long time, and FB as well. I'm with Melissa, I loved hearing about the clay tutorial!